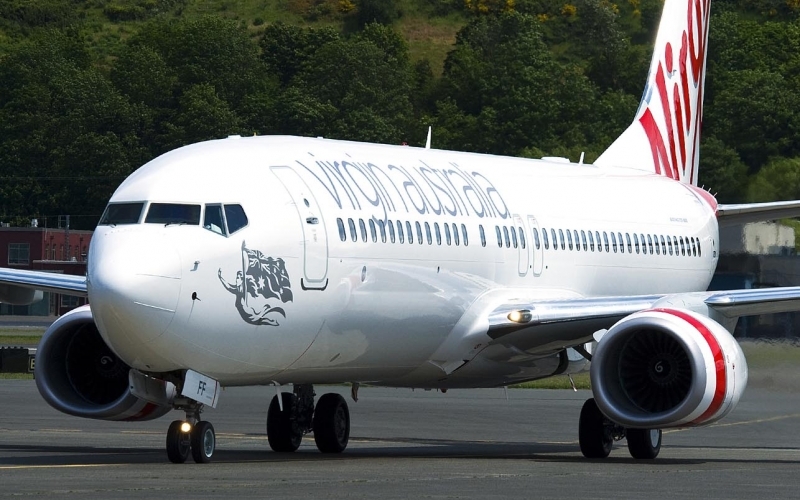 A new Virgin Australia service between Newcastle and Auckland will be launched on 22nd November the airline has confirmed. The route will be served by a Boeing 737-800 and will be operated on Tuesday's, Thursday's and Sunday's. The flight VA199 will depart Newcastle at 1930 arriving in Auckland, New Zealand at 0025, VA198 Departs Auckland at 1710 to arrive Newcastle at 1845. The city pair hasn't been served directly for 16 years and the route launch announcement was attended by Deputy Prime Minister and Minister for Infrastructure and Transport Michael McCormack MP. 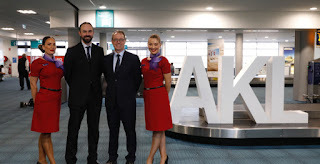 He said, Newcastle Airport is a major gateway into New South Wales and now plays an important role in global connectivity by facilitating travel and tourism opportunities between Australia and New Zealand. “Importantly, these flights will help drive regional tourism growth and dispersal of visitors to Australia’s most popular tourism destinations,” Mr McCormack said. “New Zealand and Australia remain strong reciprocal tourism markets, with some 2.845 million travellers* moving between the two destinations each year. Virgin Australia will be providing 13,000 additional seats across the busy holiday season,” Mr McCormack added. “With this direct flight, local residents will arrive in Auckland within three hours, ensuring they have more time to enjoy the breath-taking sights and incredible experiences New Zealand is famous for." Russell Shaw from Virgin Australia said. Virgin Australia also recently announced it would be starting a new direct service between Hobart and Perth, on 17th September. The carrier will operate the route three times a week on a Boeing 737 aircraft. Virgin Australia's Russell Shaw said that the new services would create an important connection between two unique capital cities. 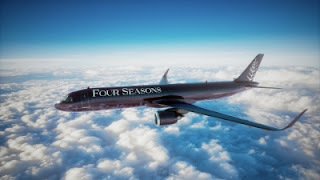 “Virgin Australia is proud to deliver a faster, more convenient and affordable way to travel between Hobart and Perth,” he said. “The Tasmanian Government warmly welcomes this new service which will increase the opportunity for people to experience Tasmania’s unrivalled natural environment, world class produce and events,” The Premier of Tasmania, the Honorable Will Hodgman, said.